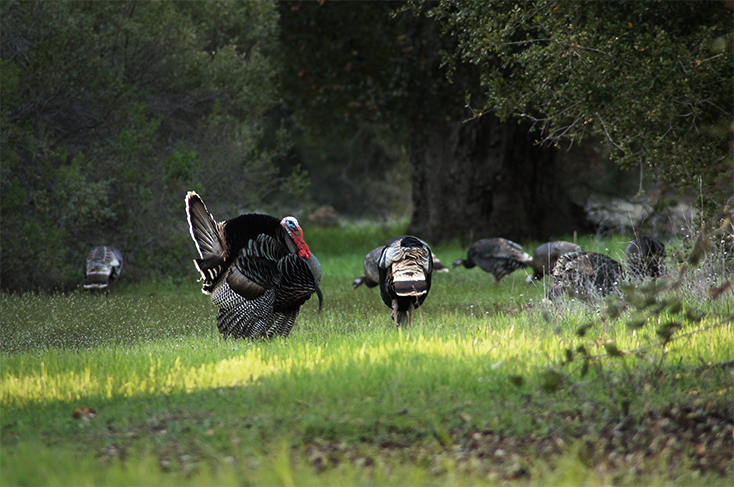 Quebec wild turkey hunting course in is designed to answer the questions of anyone interested in wild turkey. It is also required to hunt wild turkeys in Quebec. You have two options: a classroom lesson in your area, or online training on the Internet. In both cases, an electronic version of the handbook Biology, Hunting and Management of Wild Turkey in Quebec 2nd Edition is available free of charge. Registration fees: $ 71 including the manual, in the case of the classroom course only. 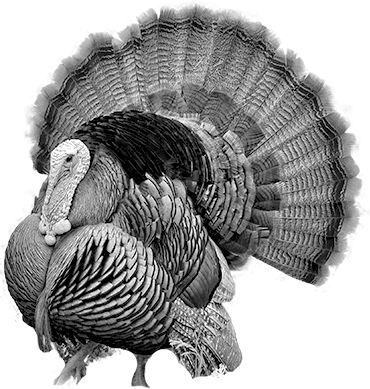 * An amount of $ 15 is deducted from registration fees for the benefit of the Fund for the Establishment of Wild Turkey in Quebec. The fédération Québécoise des chasseurs et pêcheurs contributes, with respect for wildlife and its habitats, to the management, development and perpetuation of hunting and fishing as traditional activities, heritage and sports. Founded in 1946, it is one of Quebec's oldest wildlife organizations.